Every year it is the age old question for everyone in a relationship – what to get their significant other for Valentine’s Day! There are only so many boxes of chocolates and bunches of flowers that can be given before it begins to sound like a cliche. 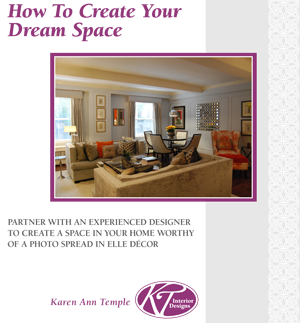 KT Interior Designs has the solution – give the gift of creativity! 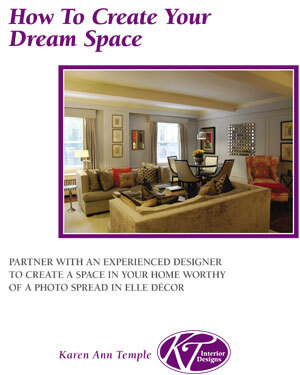 We offer a gift certificate for a two hour interior design consultation (regularly $299, on special for Valentine’s Day for only $99!). Let us help you be the star of Valentine’s Day – and we will even include a small box of chocolates with the gift certificate! 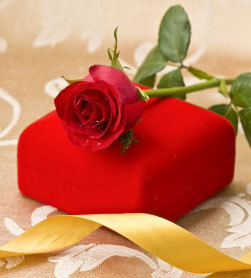 Call KT Interior Designs today to make arrangements for the delivery of a special Valentine gift for your special person. ← Do you Suffer from Color Anxiety?